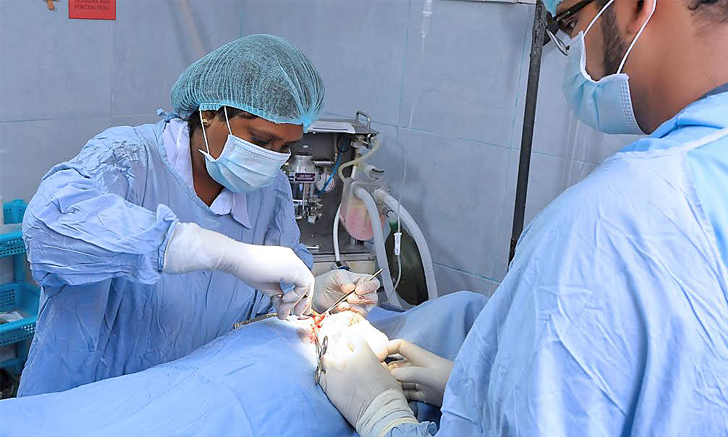 A clinic in Sri Lanka overcame many challenges to provide exceptional care to their patients. See how they continue to strive for excellence. 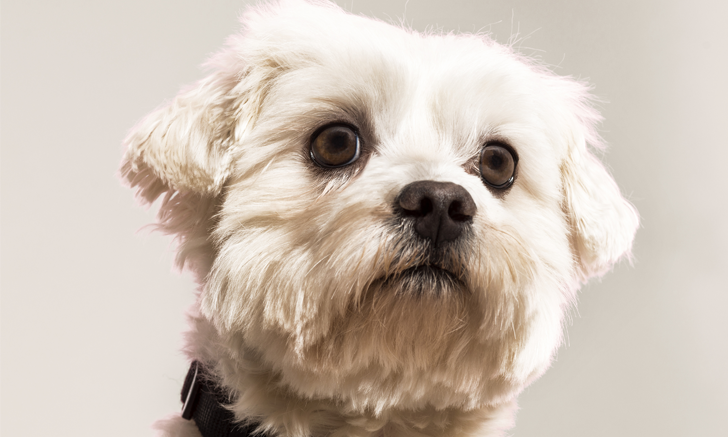 Aggressive dogs can make for time-consuming and dangerous office visits. 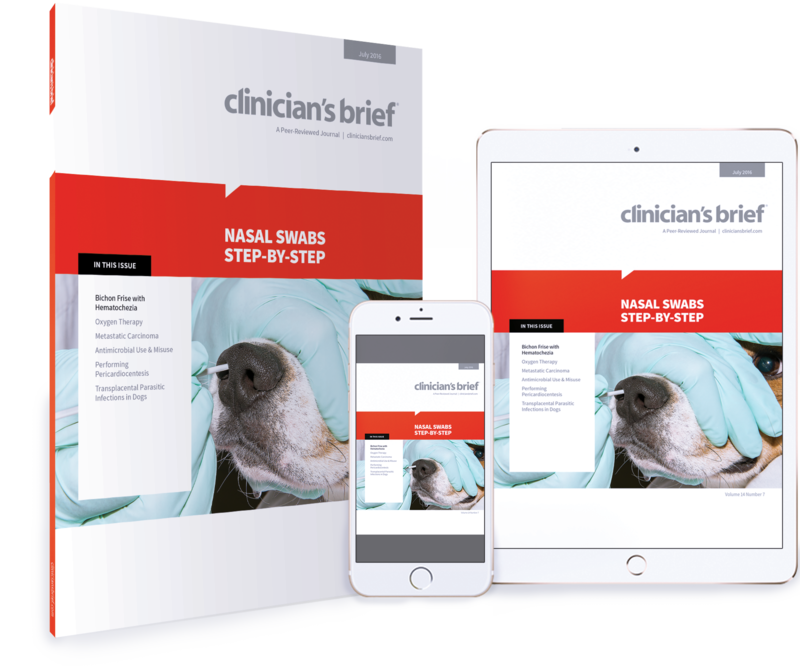 Learn what steps can be taken to reduce stress for the patient and the veterinary team. 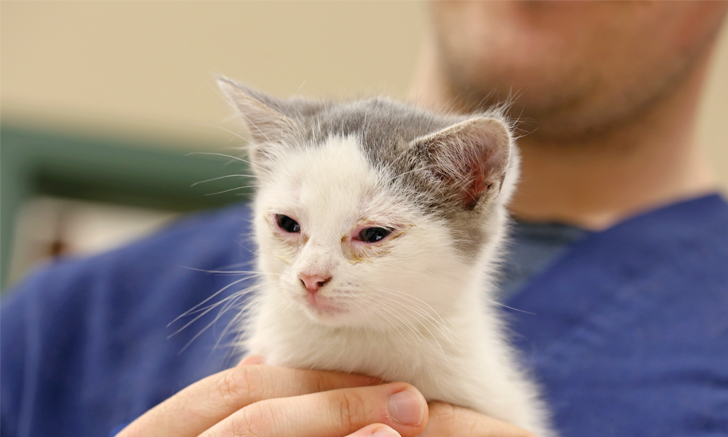 Refresh your knowledge of Toxoplasma gondii and prepare for client questions by taking this quiz. 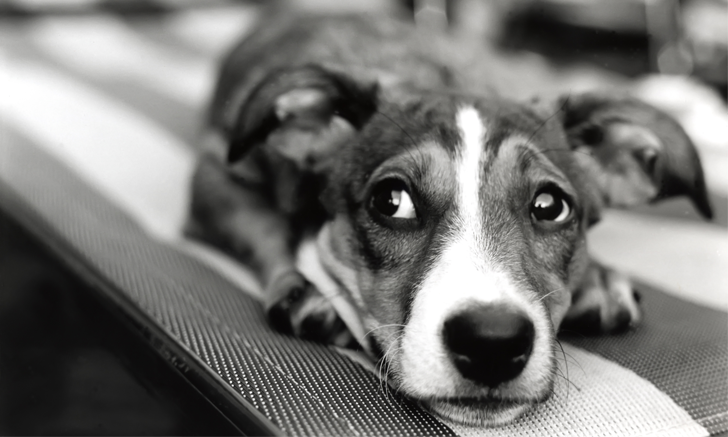 Use these images to review hypopyon in dogs. Peripheral lymph node aspirates may yield a diagnosis for hard-to-reach primary tumors. 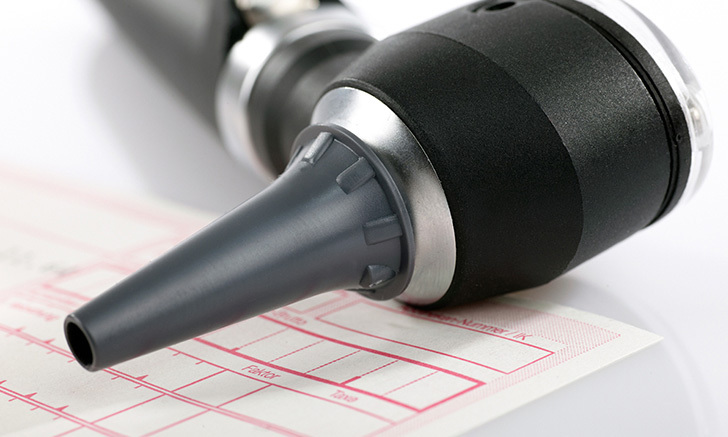 See how this simple diagnostic tool may come in handy. 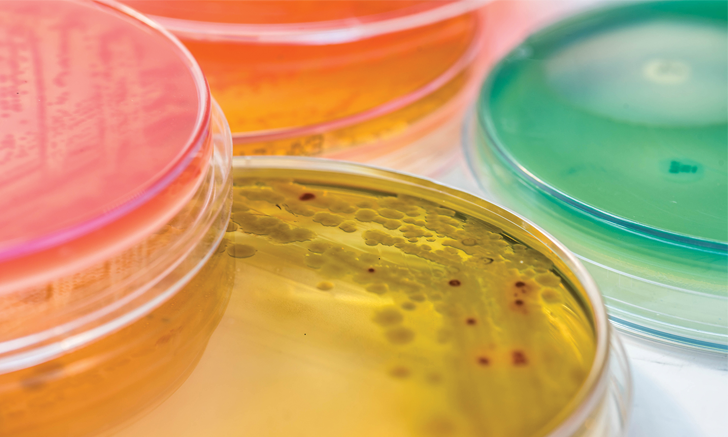 Probiotics can play a key role in the management of intestinal dysbiosis. Discover strategies to promote and restore gastrointestinal health. When parasites transmit transplacentally, the effect on neonates can range from subclinical to life-threatening. 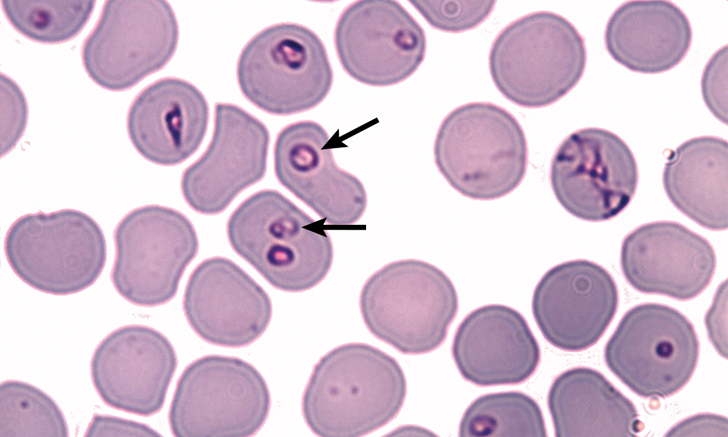 Spot the clinical signs of these atypical infections. Antimicrobial-resistant bacteria are an ever-increasing threat. 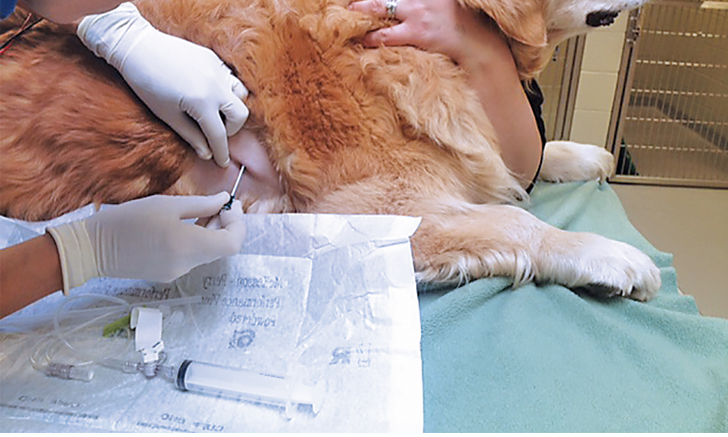 Discover key points veterinary professionals should consider regarding antimicrobial use to ensure appropriate use of these drugs. 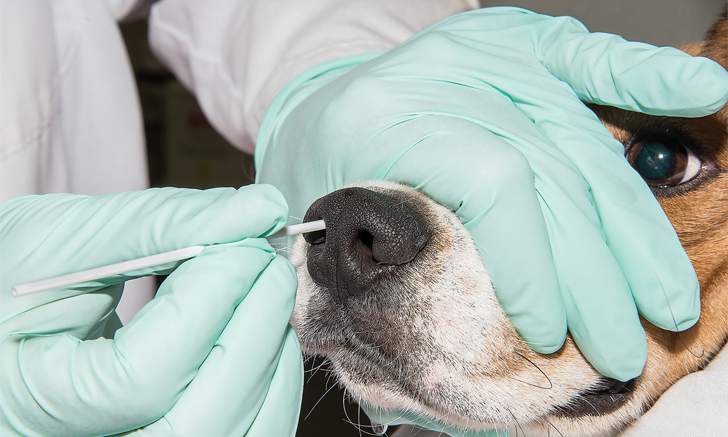 Nasal swabbing is the preferred method for detecting canine influenza. 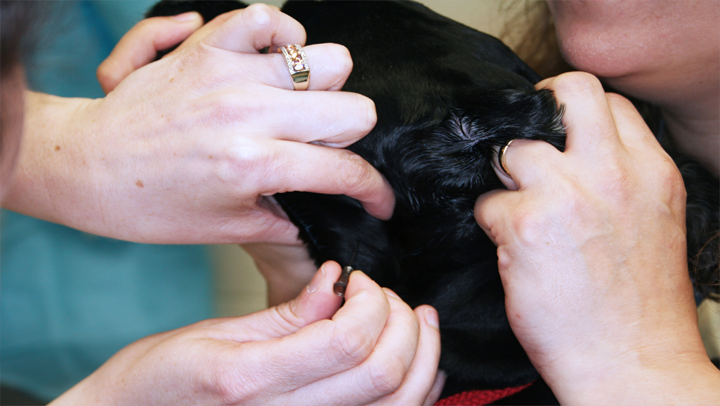 Use this step-by-step guide for obtaining a useful diagnostic sample every time. 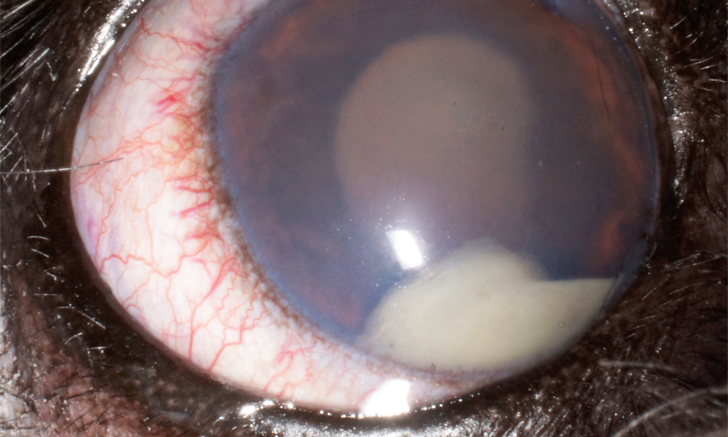 In this case, a sudden onset of blindness and hematochezia in a dog may be related. Can you make the connection? 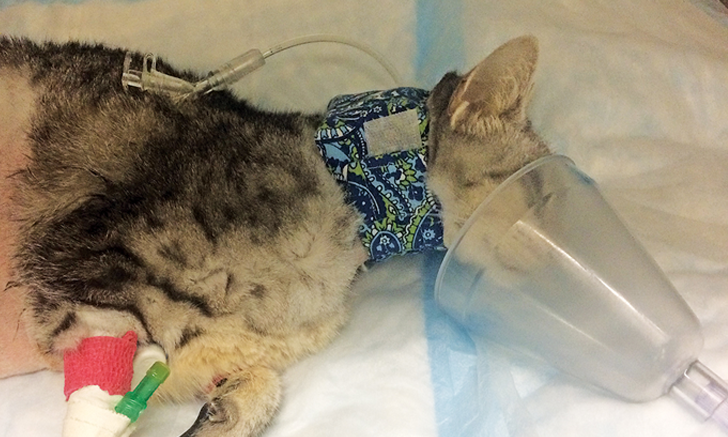 With pericardial effusion, prompt intervention can save a life. 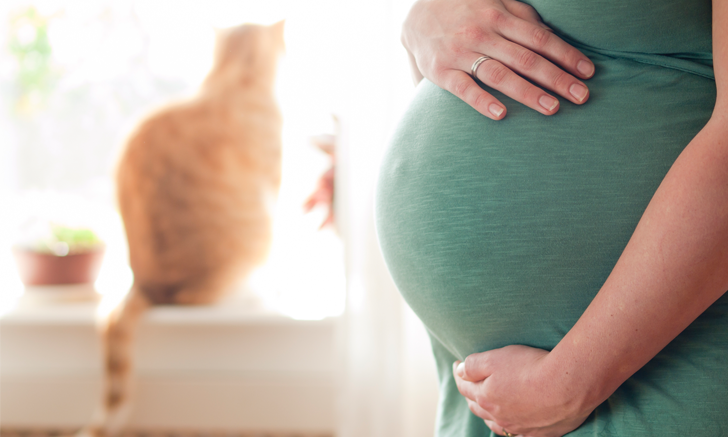 This step-by-step guide will walk you through pericardiocentesis from start to finish. 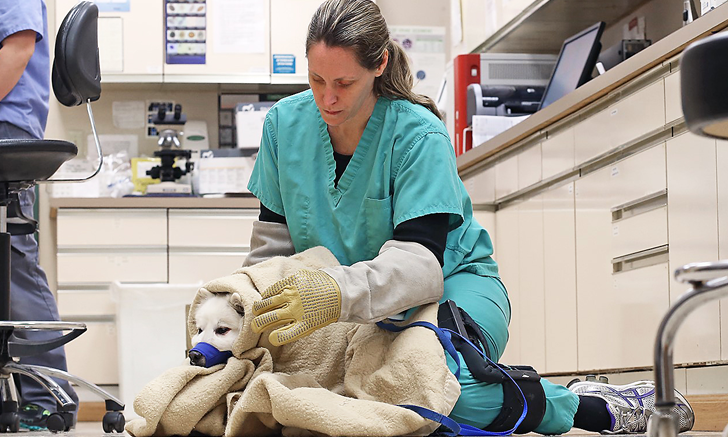 Oxygen therapy should be delivered to every patient in respiratory distress. 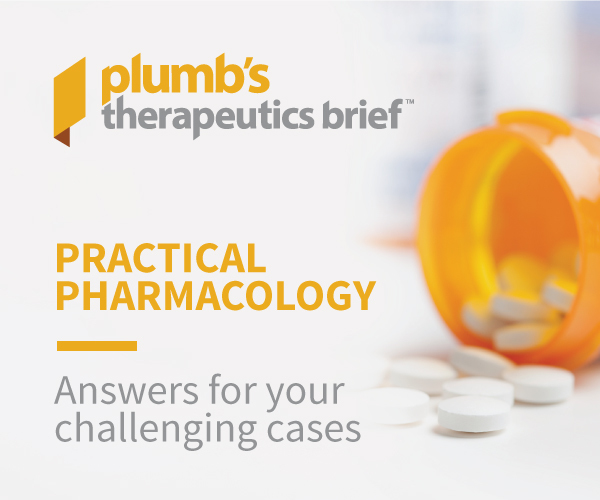 Review key therapeutic techniques in this brief but comprehensive guide.